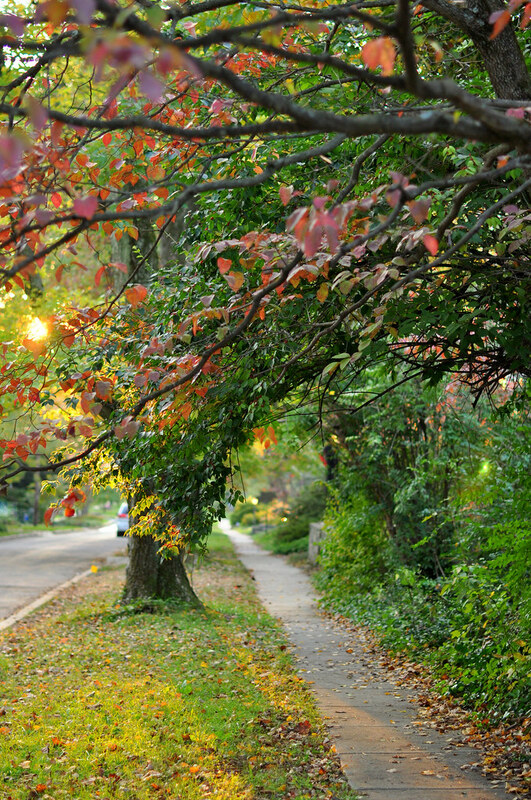 This entry was posted in photography and tagged autumn leaves, setting sun, street. Bookmark the permalink. I’d love to stroll along that sidewalk. It’s especially nice when there are a lot of leaves to crunch. That’s a stunning photo. It looks so wistful, peaceful and romantic. I agree with Cheryl – I too would definitely love to take a stroll on that sidewalk. Thanks for sharing such a beautiful picture. And thank you for all the lovely comments! This looks so enchanted. A truly beautiful photo. Thanks so much, Caroline. I love this part of day–the light is magical.